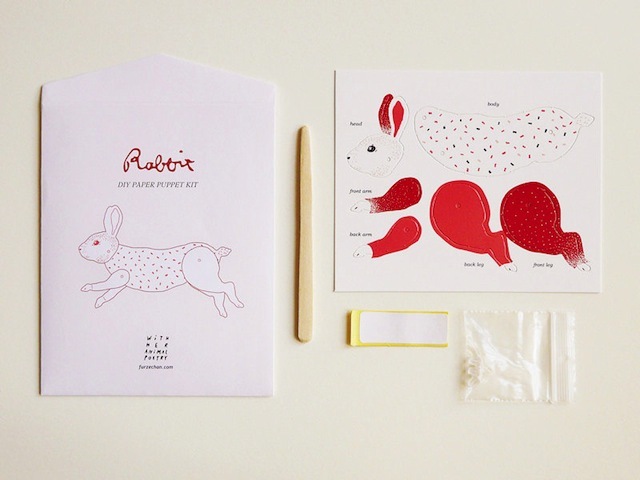 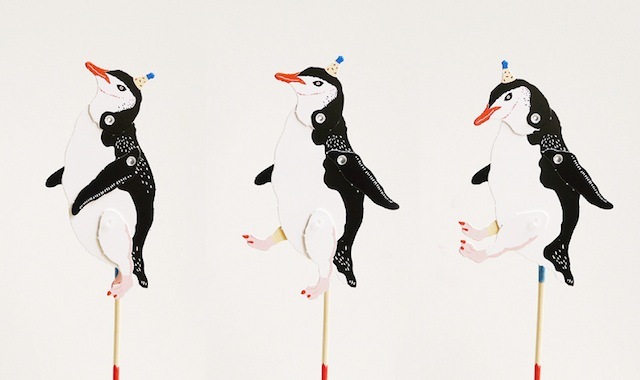 With Her Animal Poetry is a line of paper products created by Hong Kong designer Furze Chan. 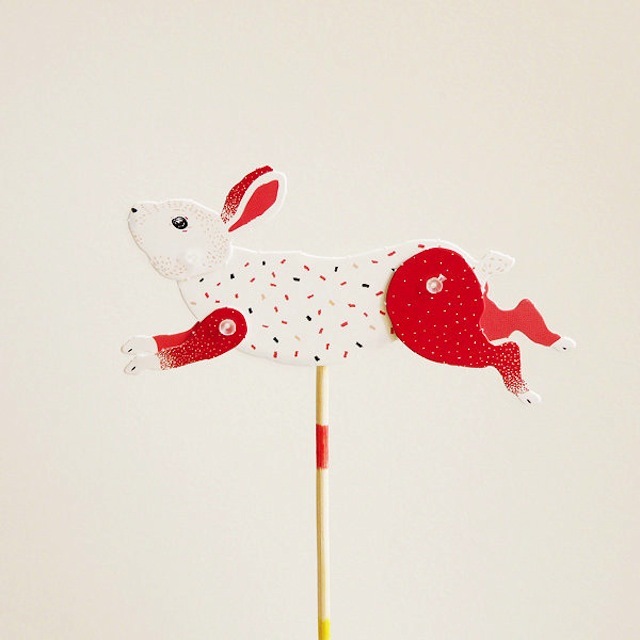 My favourites have to be these DIY Paper Puppets - fantastic colour and pattern combos combined with old-school function. 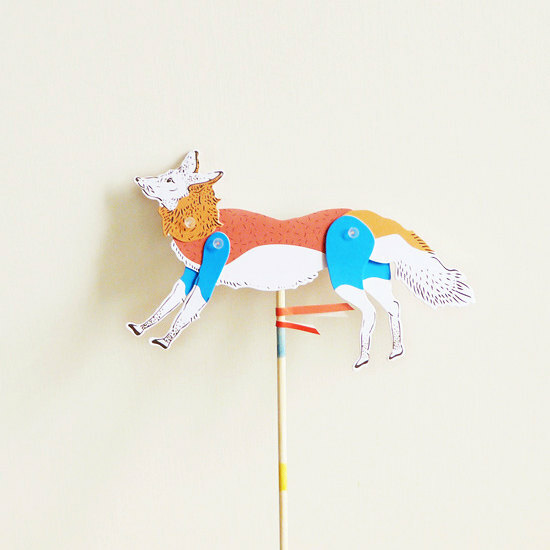 So fun, right?